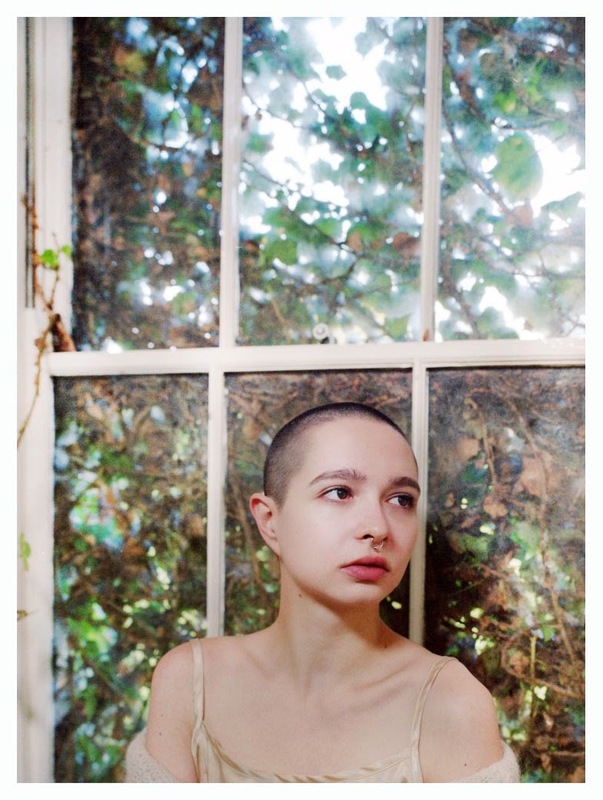 Her work has been published in a number of magazines and zines, and is featured in Bloodaxe’s Voice Recognition: 21 Poets for the 21st Century (2009), edited by James Byrne and Clare Pollard. A pamphlet of her poems was published by Nasty Little Press in 2012, as part of the Nasty Little Intros series. She currently lives in East London. Her work can be read at www.amy-blakemore.co.uk. her nails bright important spikes. poem COPYRIGHT THE POET 2014.